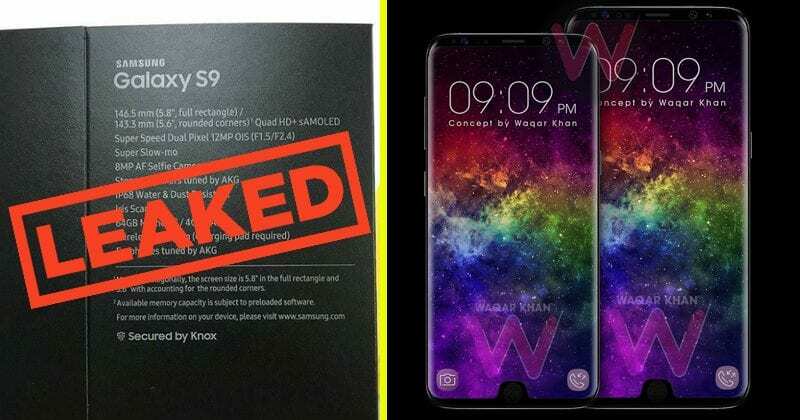 It seems that the South Korean giant Samsung’s Galaxy S9 continues to generate expectations ahead of its official presentation. 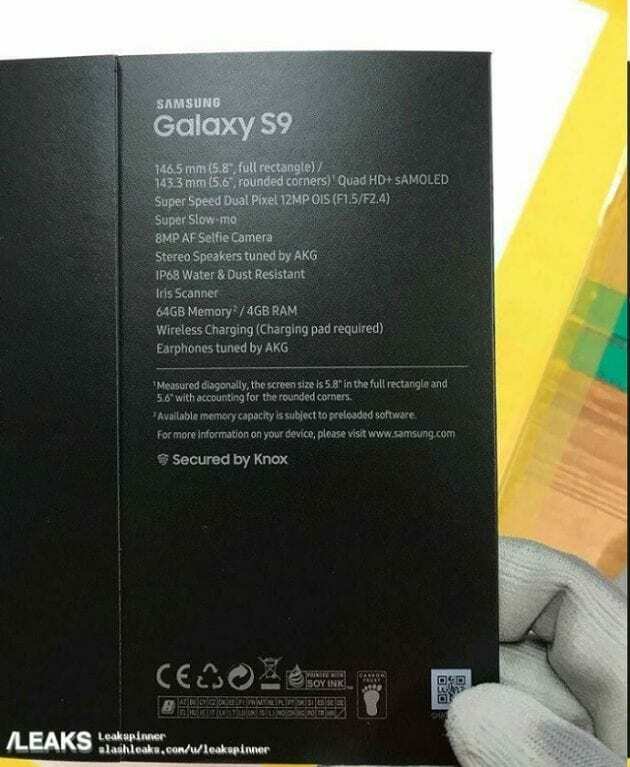 Now, Galaxy S9 retail box leaked, reveals ‘Super Speed’ camera tech, AKG-Tuned sound. The Samsung Galaxy S9 continues to generate expectations ahead of its official presentation. Now, the box in which the new South Korean “beast” will come has been leaked, showing us the specifications of its camera, perhaps one of the best of all this year. Every day that passes, rumours and speculation about the Samsung Galaxy S9 are increasing. As recently we revealed a few days ago, the new flagship of the South Korean firm will be presented during the MWC 2019 in Barcelona, in February. For that reason, every novelty regarding this new leader of the high range of mobile phones focuses our attention. Now, as detailed by the sources close to the South Korean giant Samsung, the box that will contain the new flagship killer has been filtered. In it, you can see several of the specifications that have already been mentioned, such as its 5.8-inch screen with QHD+ resolution and SuperAMOLED technology. In addition, 4GB of RAM, some 64GB of internal storage (there will also be other variants), water and dust resistance with IP68 certification, iris reader, wireless charging and some speakers and headphones signed by AKG. But, beyond all these specifications, a section that has attracted attention is photographic: the South Korean giant Samsung’s new smartphone will have one of the brightest cameras on the market, with a sensor of 12-megapixels and optical stabilization, with the variable focal aperture of f/1.5 and f/2.4. In addition, you can record videos in super slow motion, which could reach up to 1,000 fps, according to rumours. In the same way, it will mount a front camera for 8-megapixel selfies with autofocus. Recall that, according to the outdid from several sources, the Galaxy S9 will hit the market with the new processor of the giant chip maker Qualcomm’s Snapdragon 845 (or the Exynos 9810, depending on the region). Also, it is rumoured that the company would be thinking of offering the dual camera only for the Plus version, leaving the Galaxy S9 with an individual photographic sensor. In short, all the rumours and leaks invite us to think that we will probably find ourselves before one of the best exponents of the market, objective pursued by the company to counter the prominence achieved by the tech giant Apple’s flagship smartphone, of course, the iPhone X. So, what do you think about all these new leaked details of the Samsung Galaxy S9? Simply share all your views and thoughts in the comment section below.